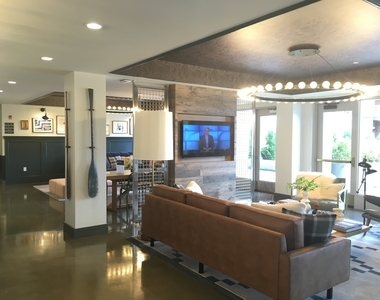 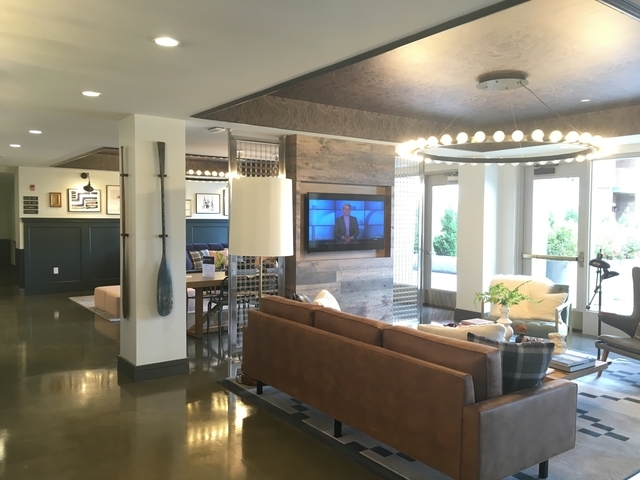 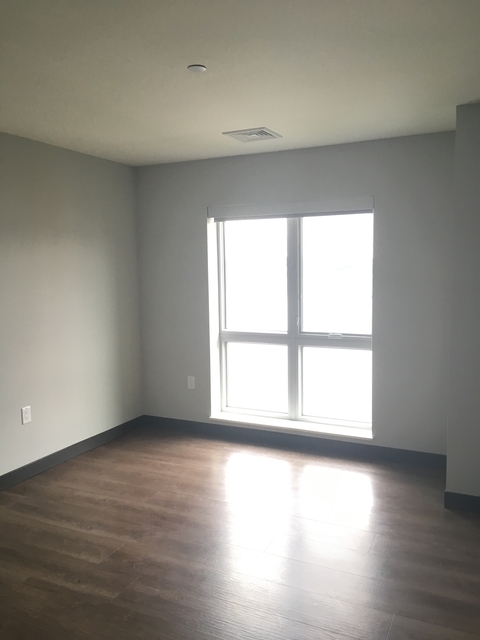 2 Months free rent and $1,000 gift card if leased on the spot. 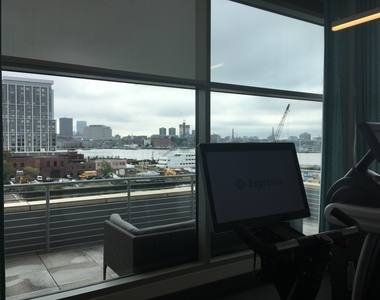 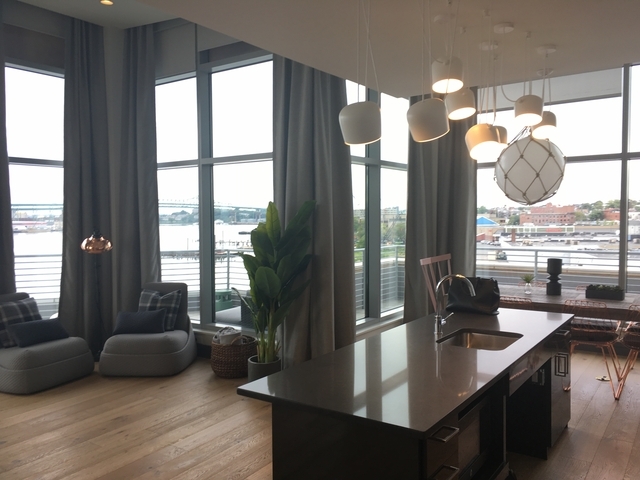 Full-service living in East Boston. 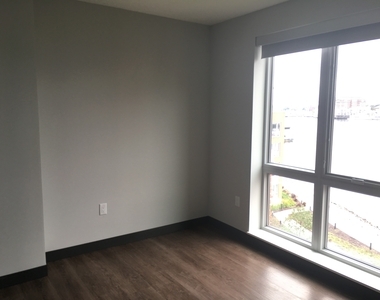 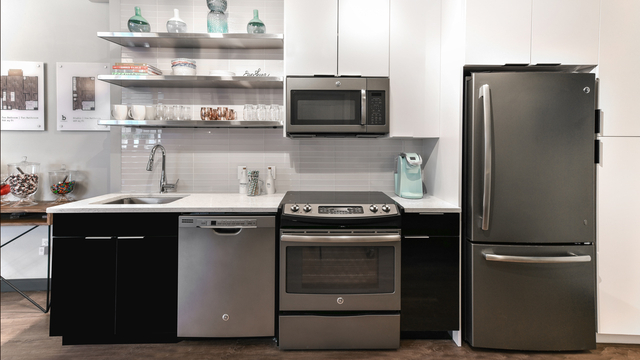 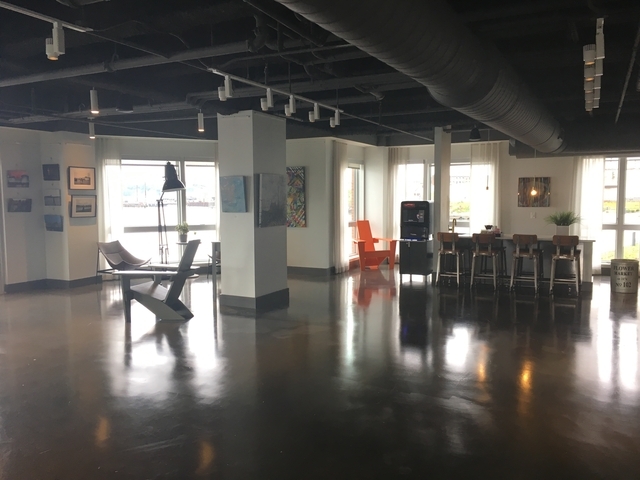 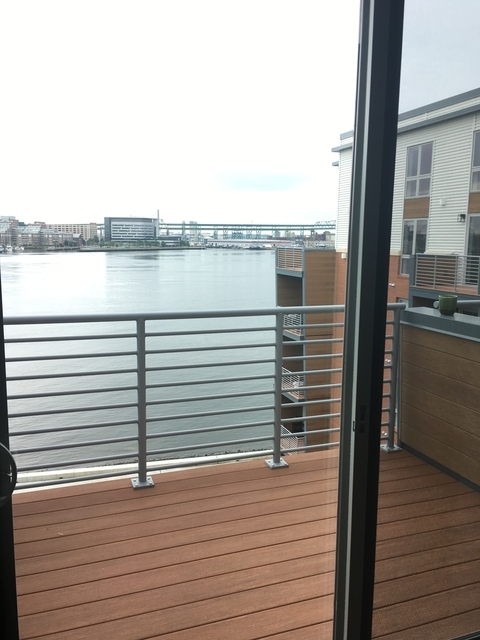 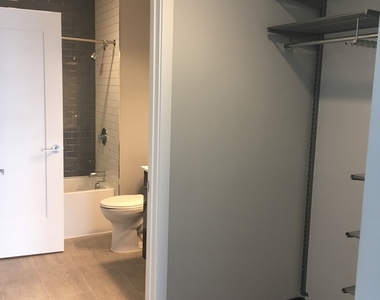 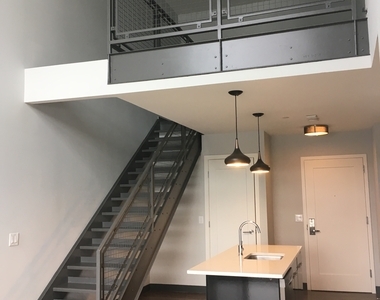 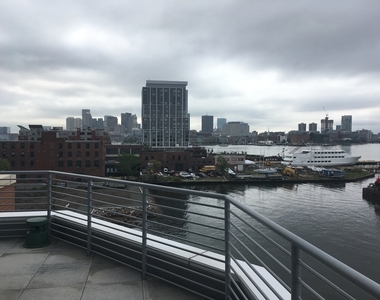 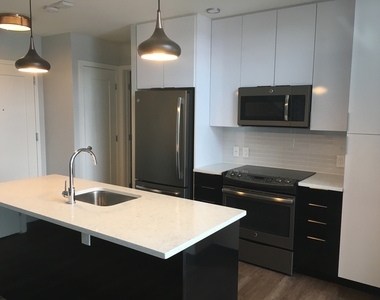 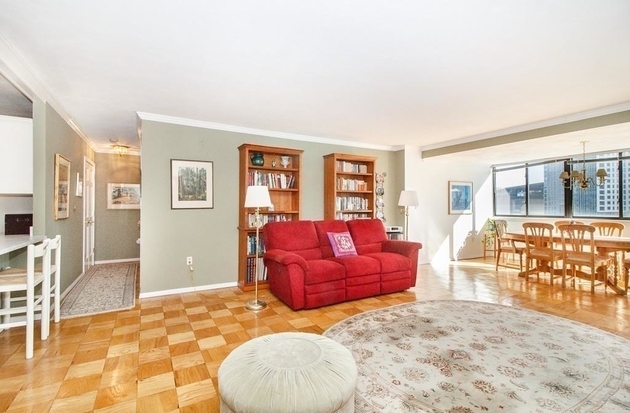 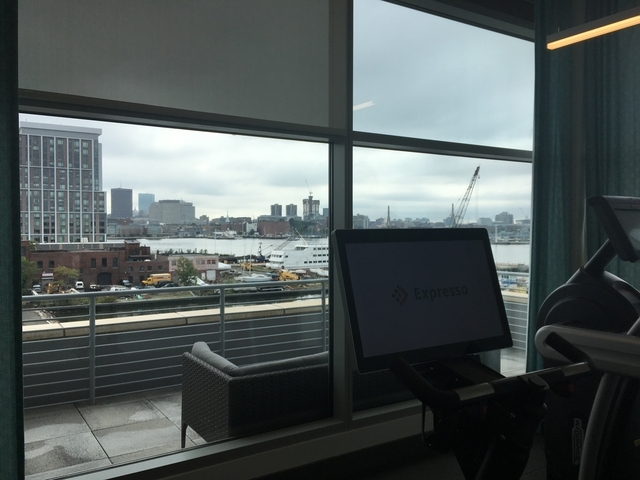 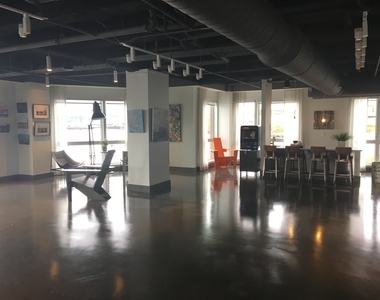 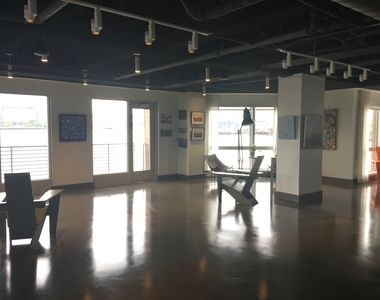 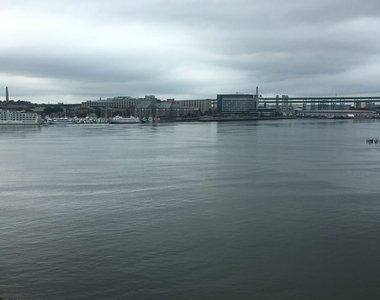 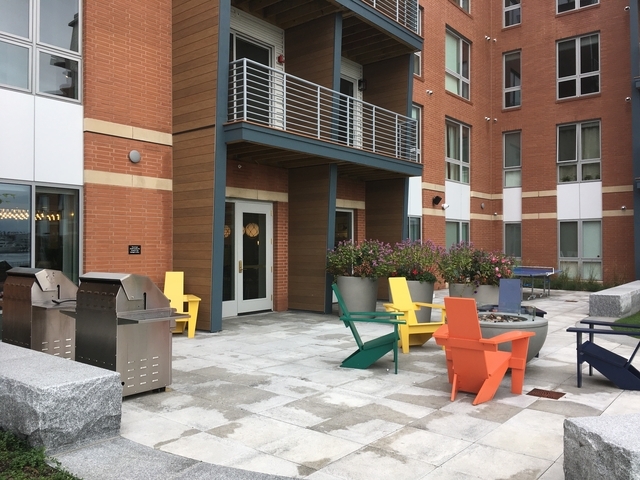 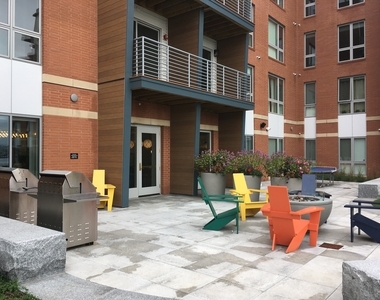 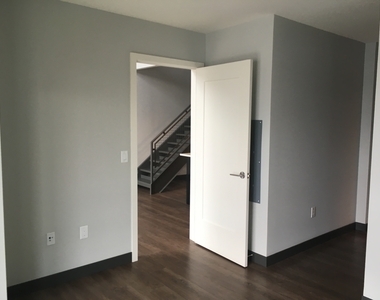 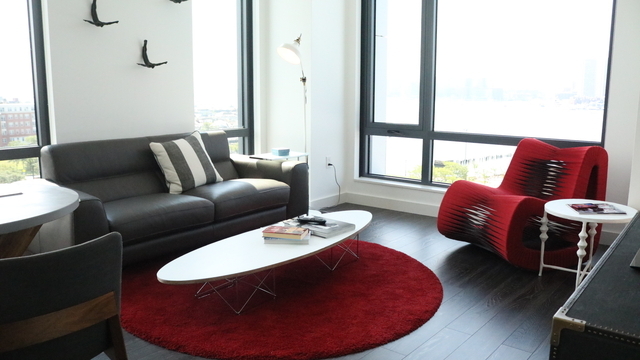 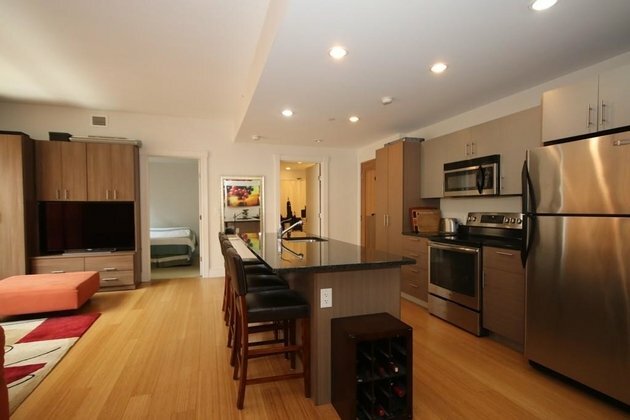 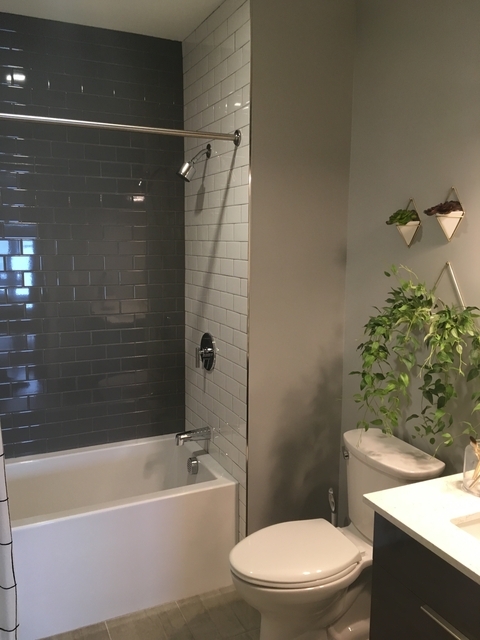 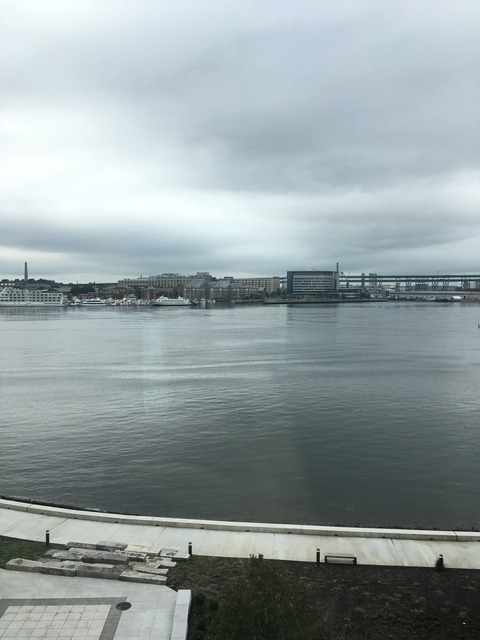 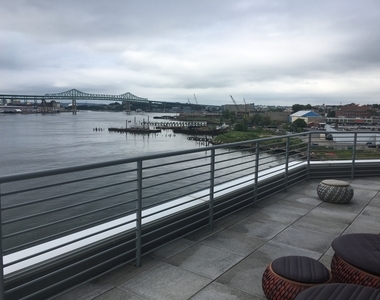 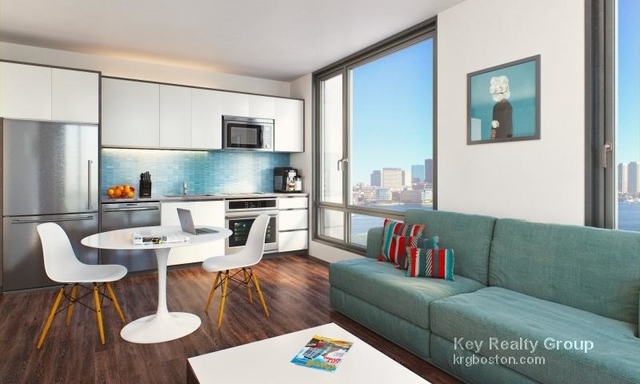 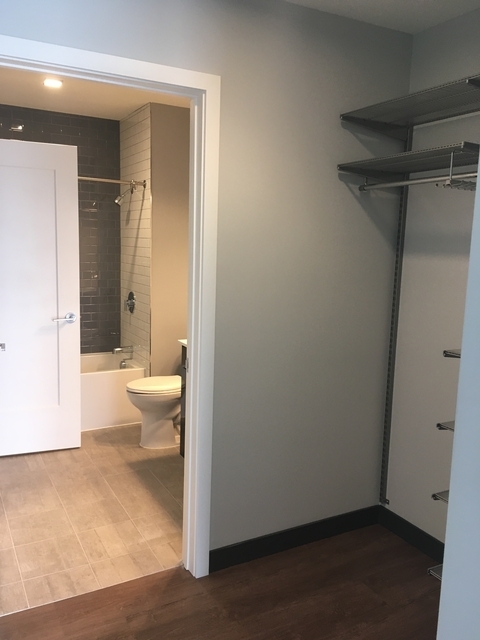 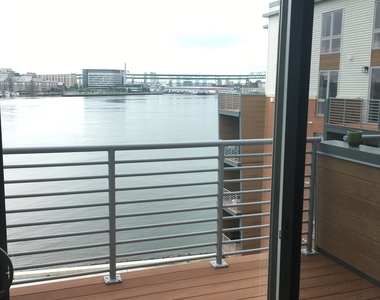 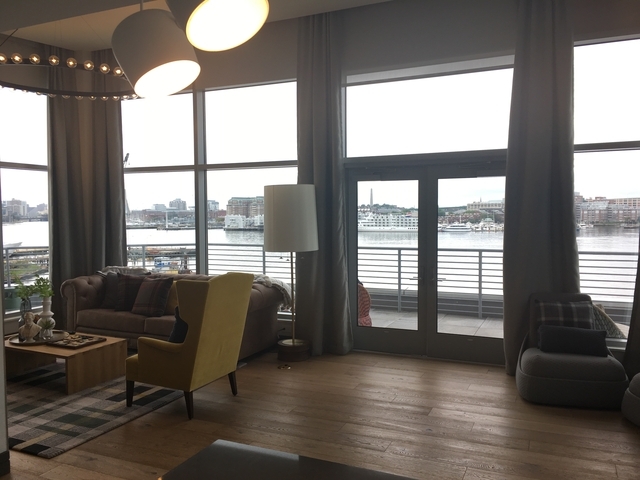 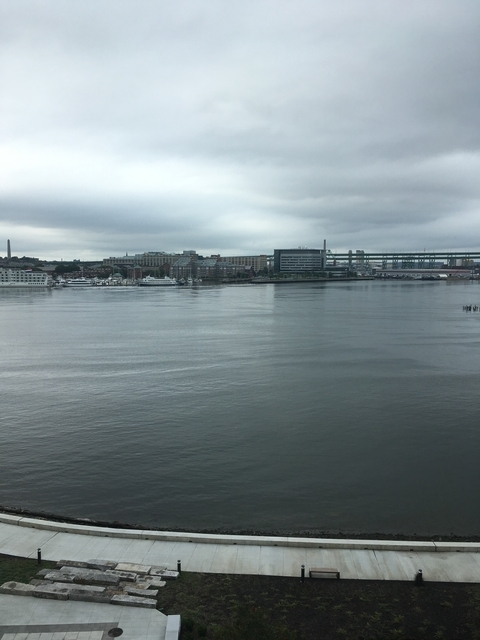 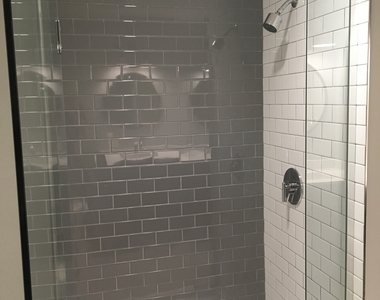 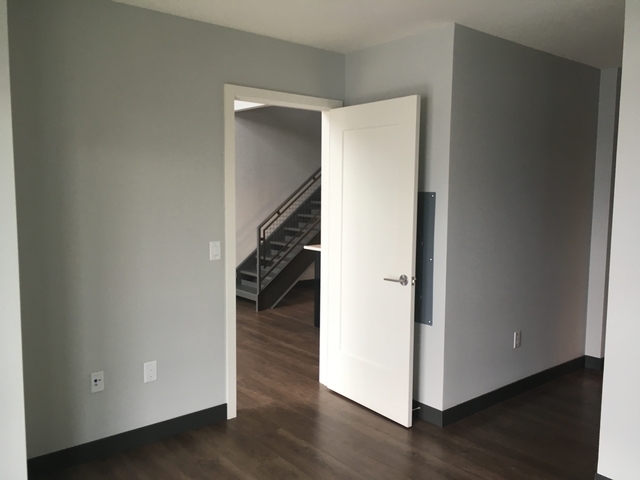 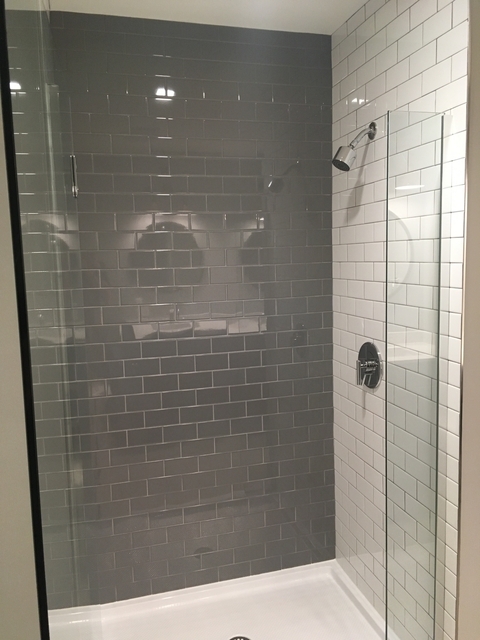 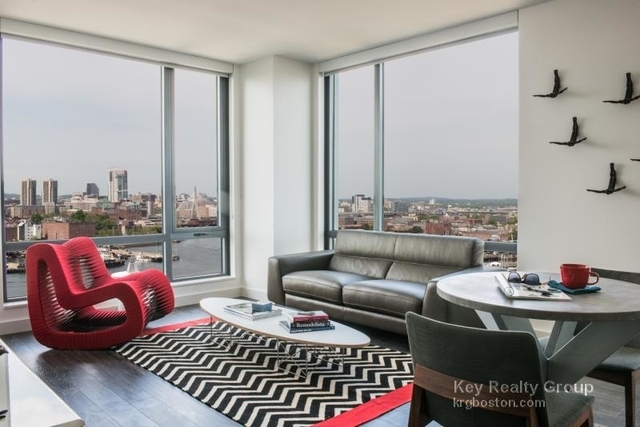 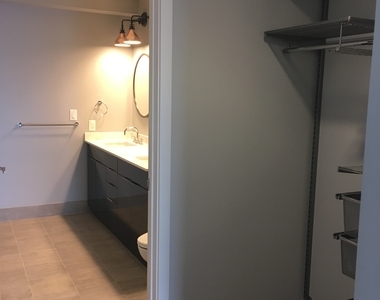 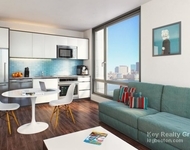 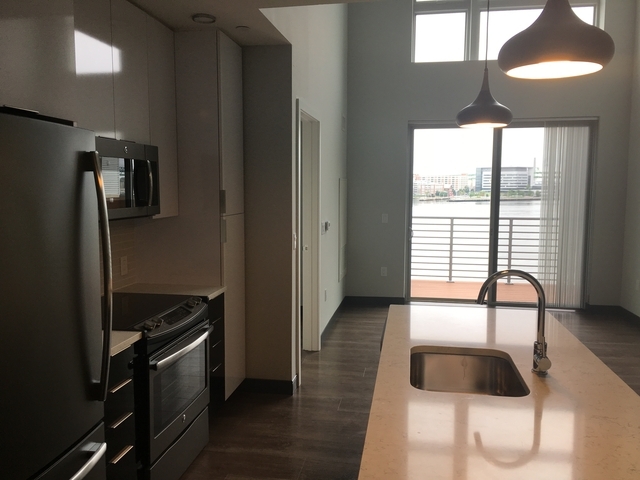 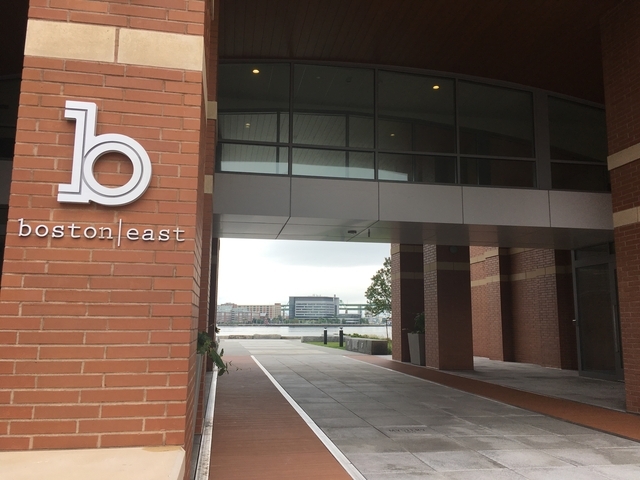 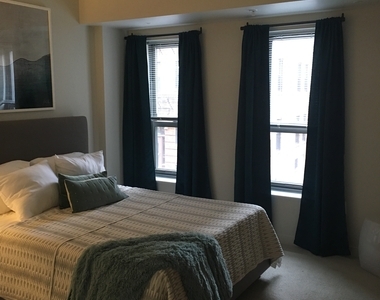 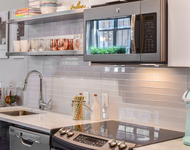 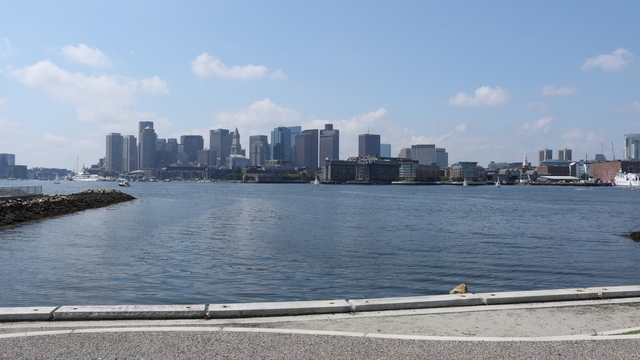 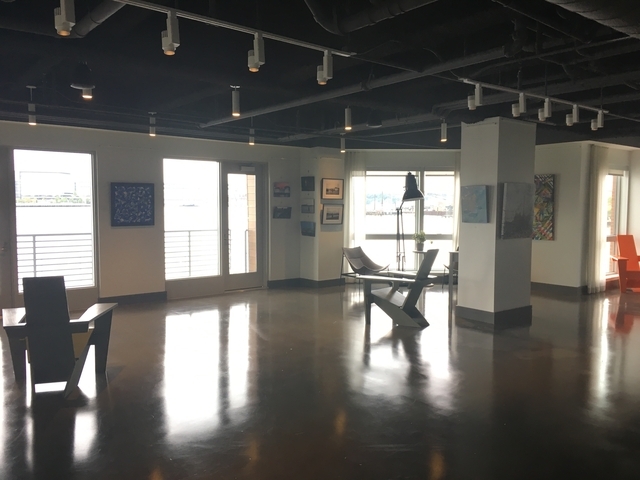 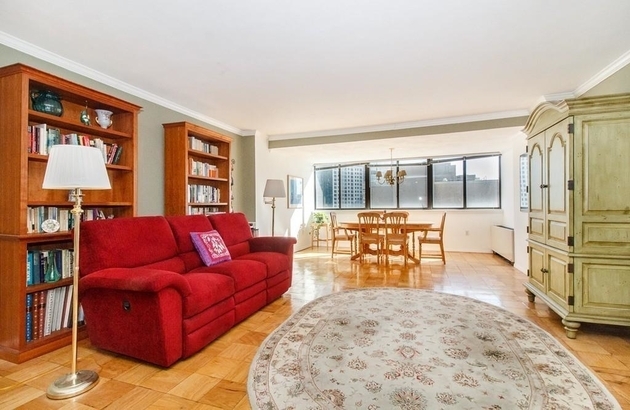 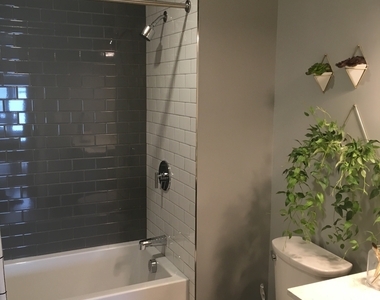 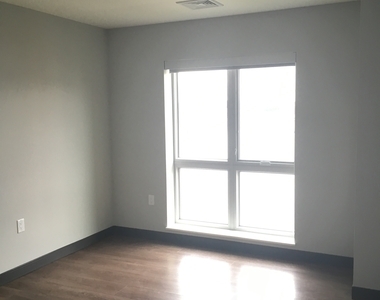 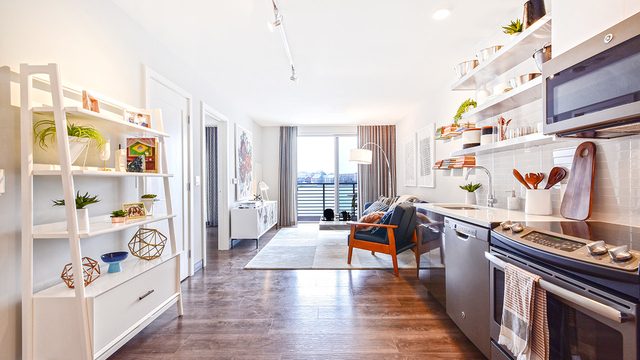 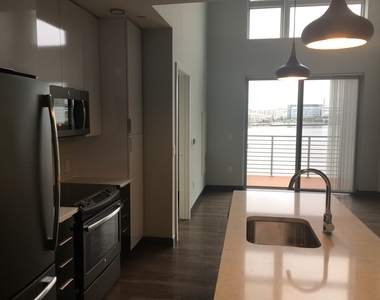 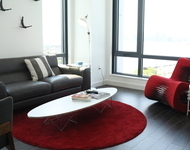 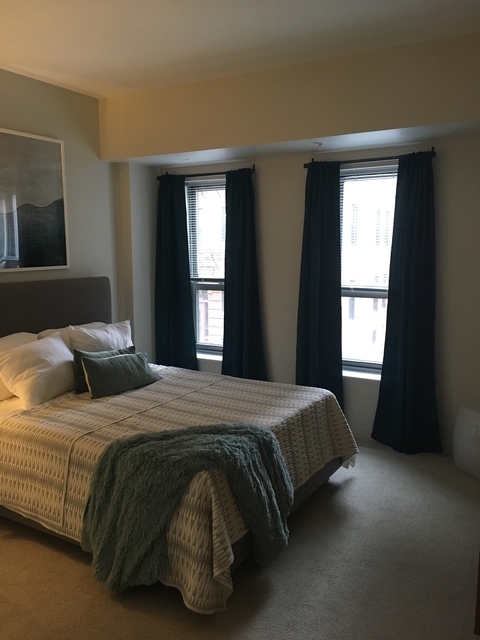 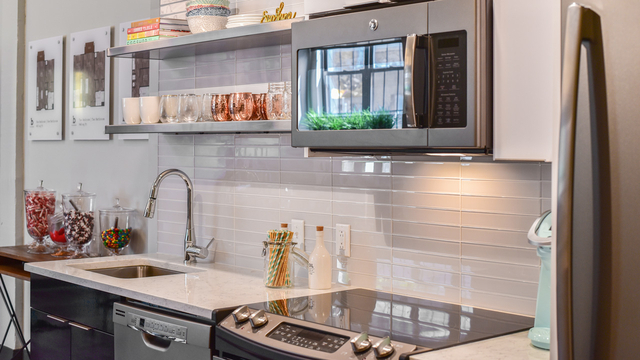 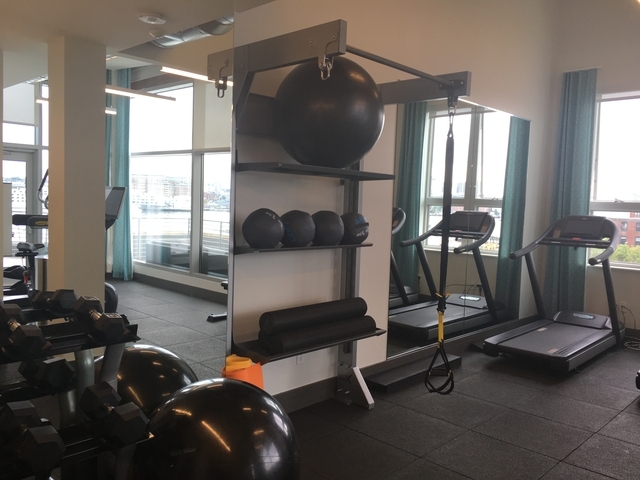 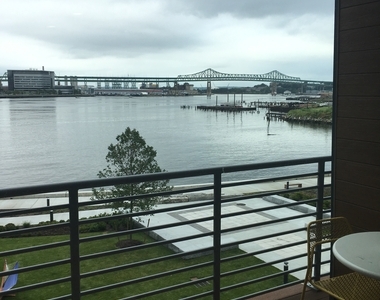 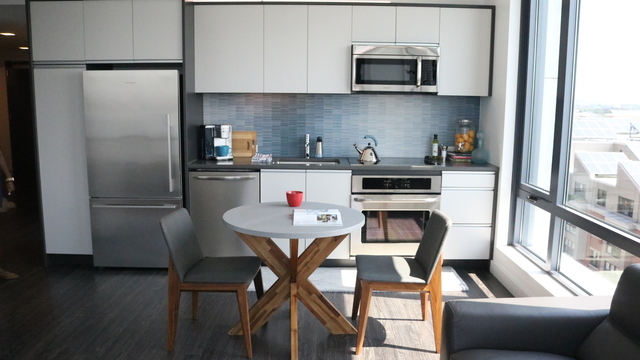 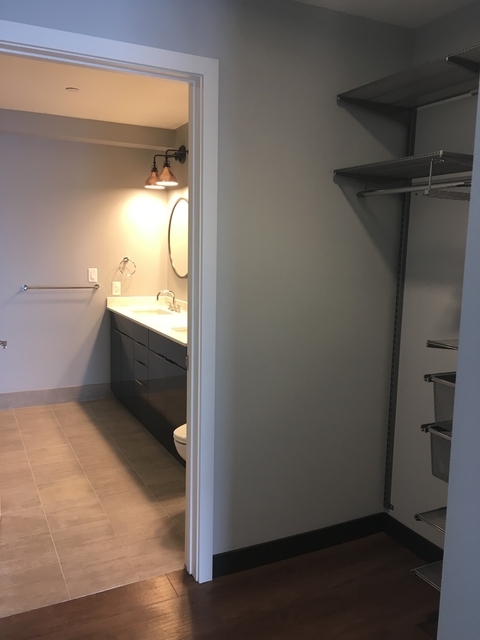 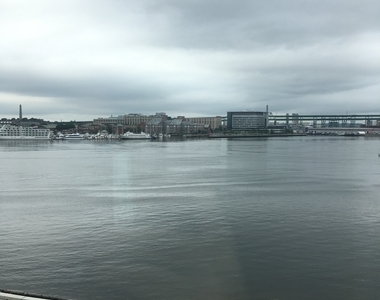 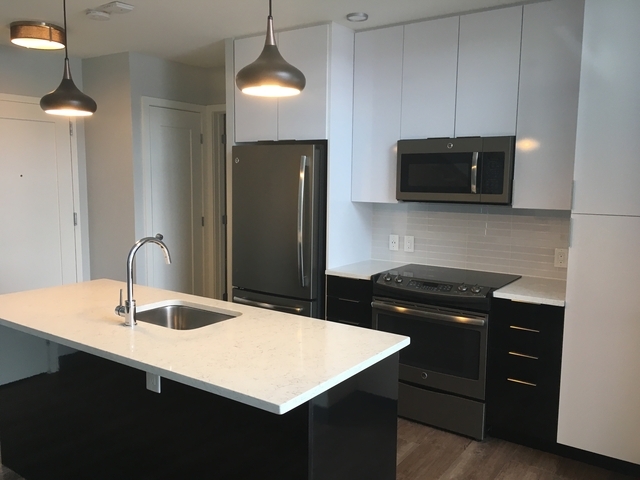 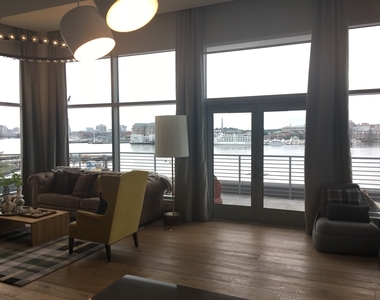 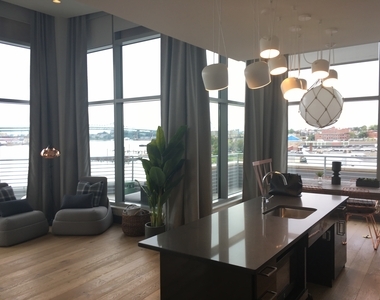 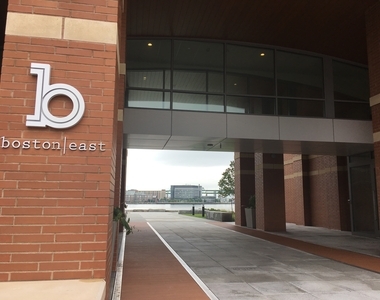 Just minutes away from public transportation and a short drive from major highways, find yourself shaving time off of your commute from East Boston waterfront with this elegant apartment. 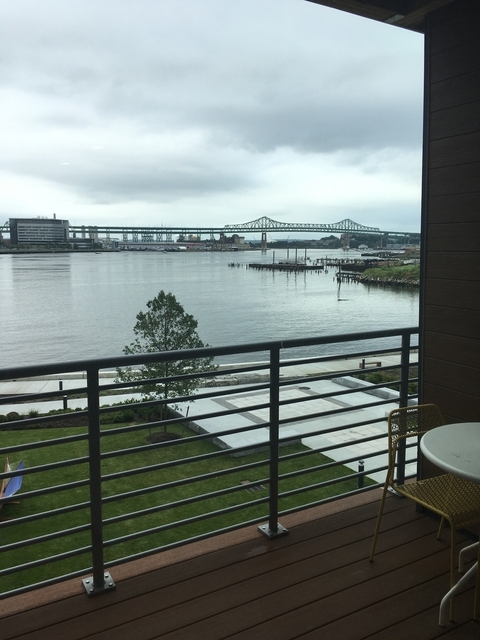 Slip into Boston for the evening or stay in to savor the sunset along Charles River. 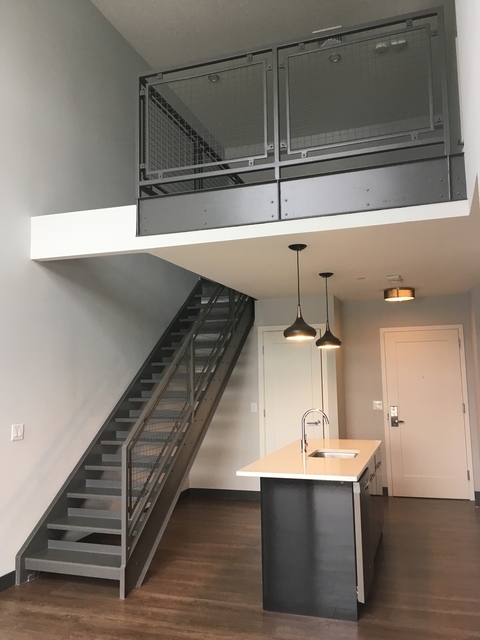 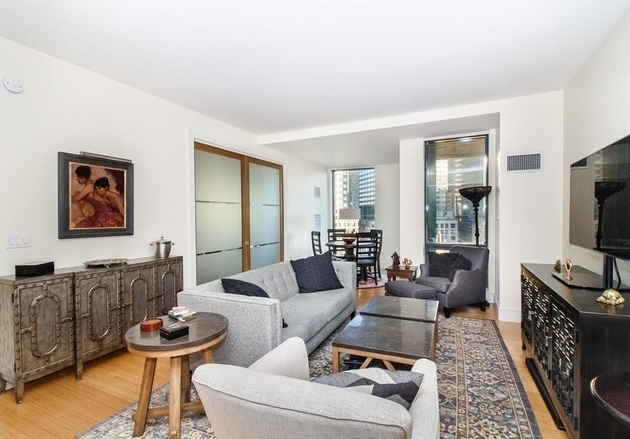 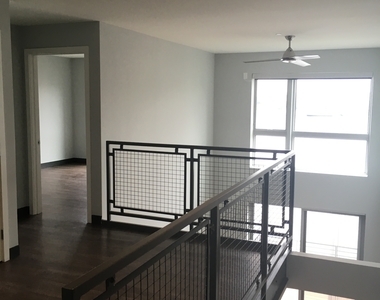 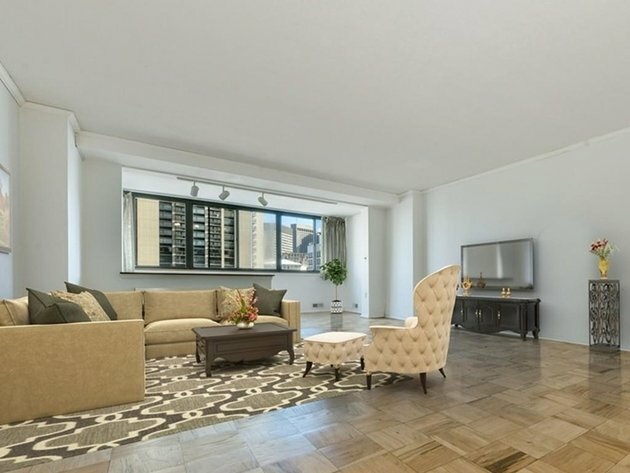 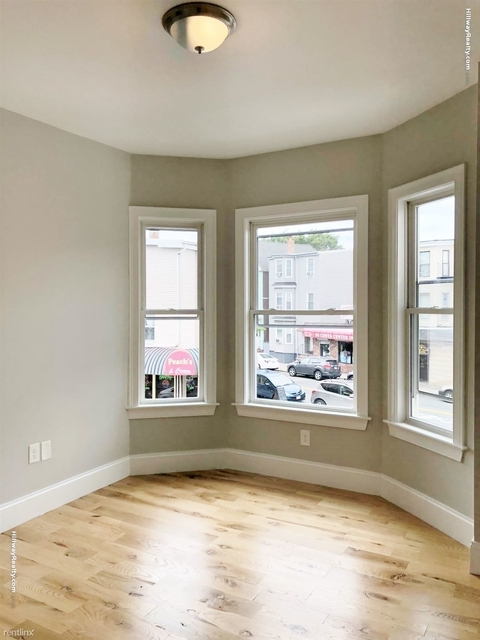 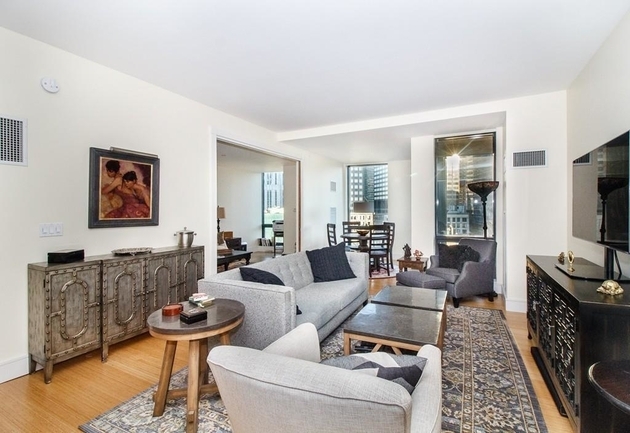 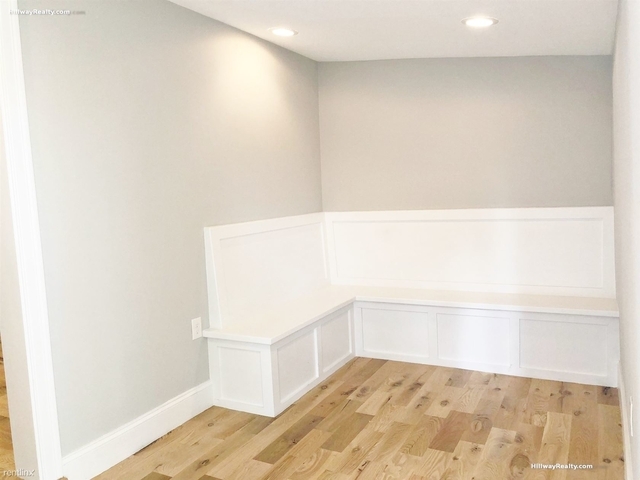 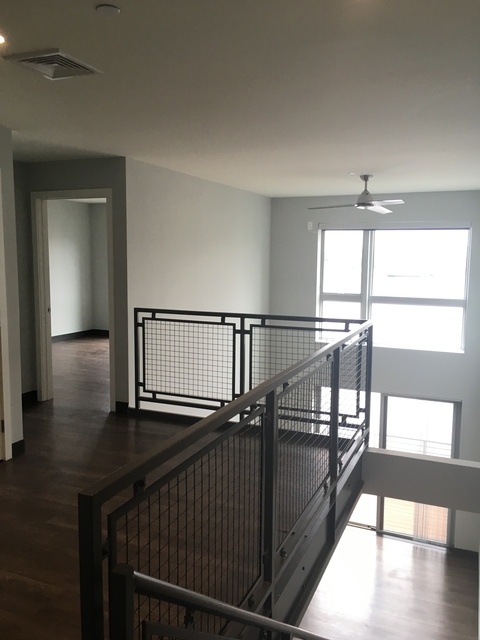 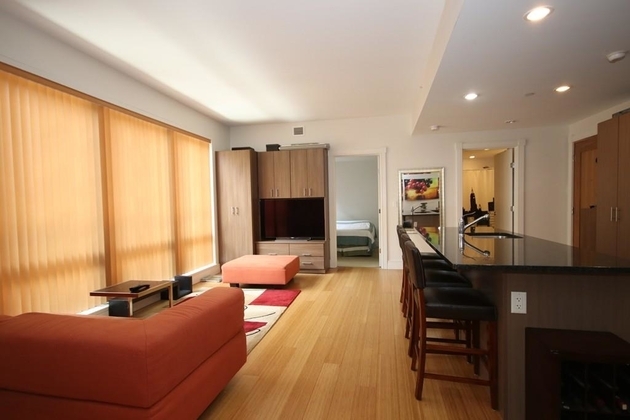 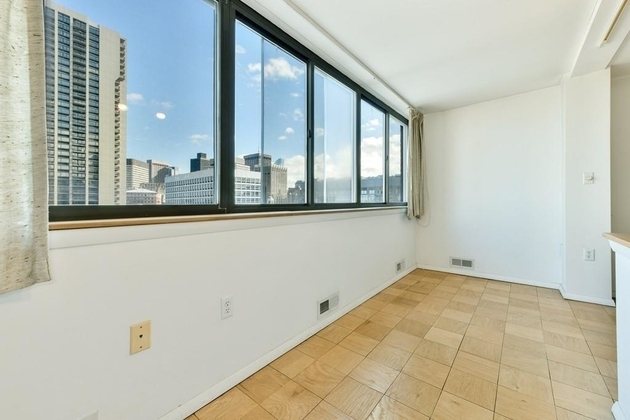 This apartment is $1,599 more expensive than the median price for 2BR / 1.5BA apartments in Central Maverick Square - Paris Street, which is $2,100. 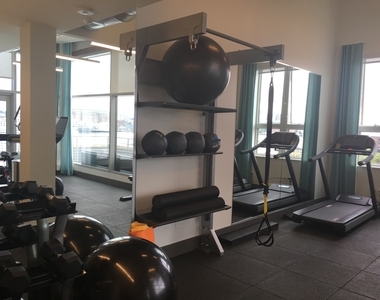 We have 27 photos of this particular unit, building, and surrounding areas.